You work and sweat and sacrifice for your business, and it’s a terrifying fact that it could all be taken from you in a matter of minutes with an out-of-control fire. This scenario may keep you up at night, but there’s another interested party that you need to keep in mind — your insurance broker! When your business is fully protected based on state and local fire codes, then you you have an excellent reason to have a conversation with your insurance broker about some discounts. You can’t forecast when a fire could happen, but you can plan ahead and do everything possible to keep it from damaging your business. See how taking the appropriate precautions can help improve your business insurance outlook. The Fire Industry of America (FIA) recommends that you have a regular risk assessment for your business, with an eye towards highlighting potential risk factors and how they will be overcome. At AAA Fire Protection, our risk assessments are always carried out by competent individuals who review each aspect of your building and business to account for as many risks as possible. Insurance companies are very interested in learning whether or not your building has been declared in compliance with building codes and has recommended protection levels, and can even use the lack of fire protection as a reason for denying coverage. Homeowners know that their insurance company is likely to ask whether or not their fire protection is renewed on an annual basis, and business owners are likely to have the same experience. Insurance brokers are able to get the best possible price for insurers when there is a clear trend of maintenance coverage and when systems are updated and fully functional to required specifications. Sprinklers systems in particular may reduce the overall costs of your business insurance, as they can be the most effective property protection systems. 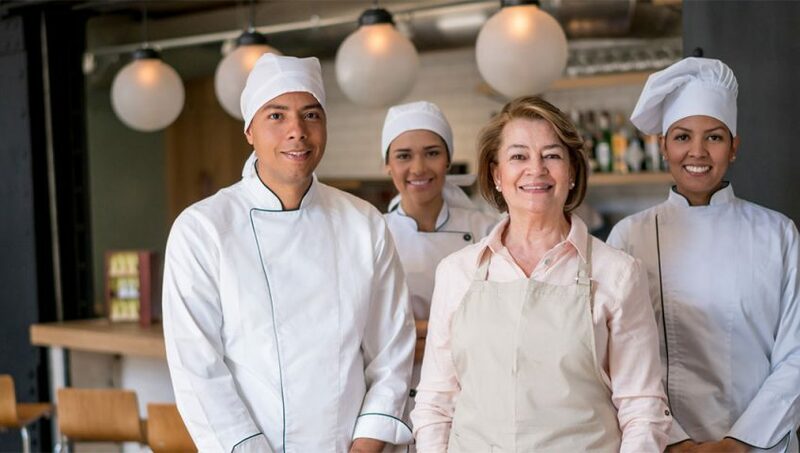 In the case of industrial kitchens or restaurants, insurers may require proof of regular maintenance of grease filters as dirty filters are a primary driver of grease fires in this environment. Finally, insurance brokers and insurers need to know that the organization you select for your fire protection is trusted and certified. 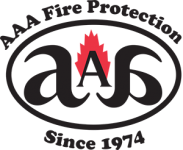 AAA Fire Protection is fully licensed and bonded, and provides you with the exceptional value at reasonable costs that you and your business deserve. From our fire extinguishers and fire extinguisher cabinets to our industry-leading commercial grease filter exchange, we are always on the lookout for ways to make it easy to keep your business safe from harm. See how AAA Fire Protection can support the fire protection needs of your business while reducing your overall insurance liability. Contact our friendly and knowledgeable professionals today at 855-778-7807 for a free no-obligation quote. You will see the difference in service — and in your reduced insurance cost!